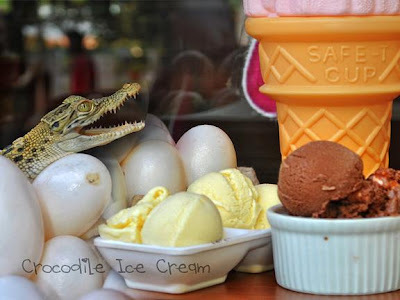 Have you ever tried Crocodile Ice Cream? If you haven't, then Sweet Spot is the Ice Cream for you! Sweet Spot Artisan Ice Cream is the first and only producers of crocodile eggs in this side of the world. And oh boy, these are delicious! 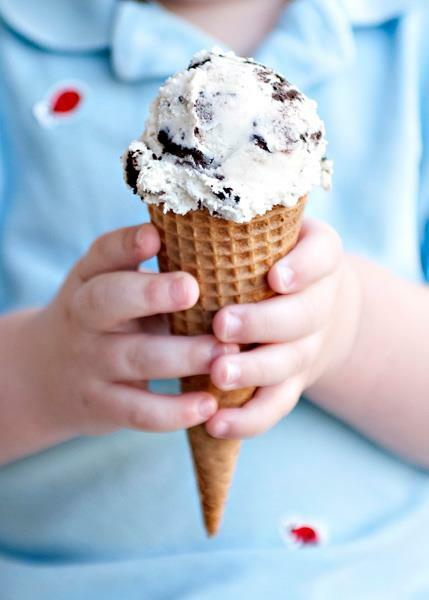 Sweet Spot Ice Cream offers new waves of wondrous flavors to beat the summer's heat. Pandan, Straberry Kiss, Chocoloco, Mangomazing, Durian Dynamite, and Cookie Monster are this season's exciting flavors! 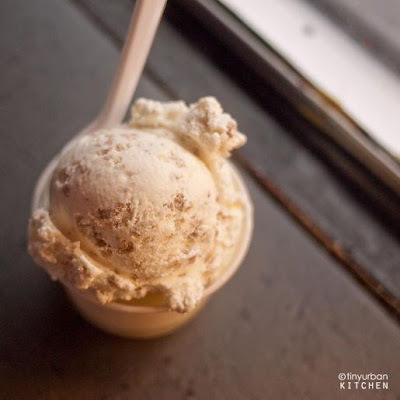 The flavors are more creamier and creates a cooling sensation is felt as a scoop reach for your sweet spot. 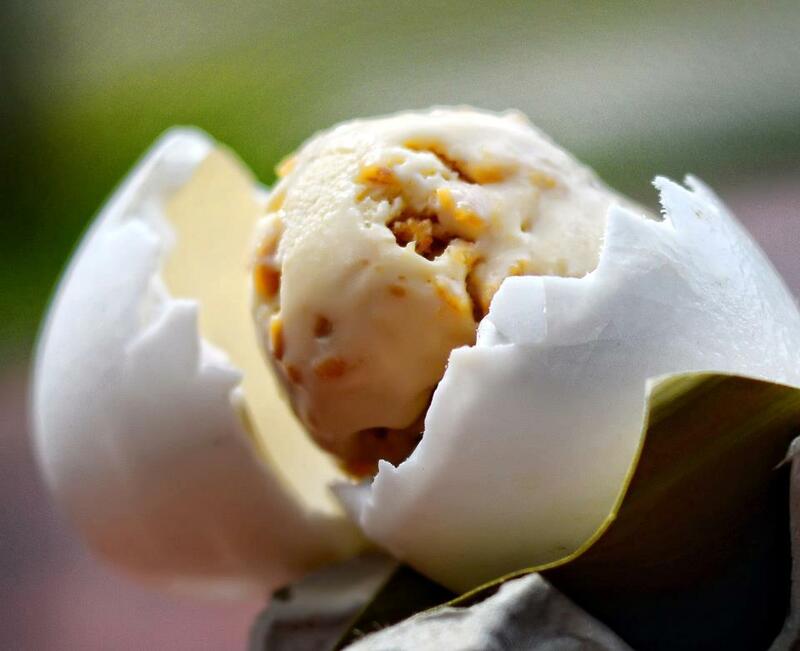 As the first and only maker of artisan ice cream in Davao City, Sweet Spot takes on the same brand of quality that cements decades of business success with their tourism-inclined sister companies, all set to deliver the ultimate adventure, dining and entertainment experiences.